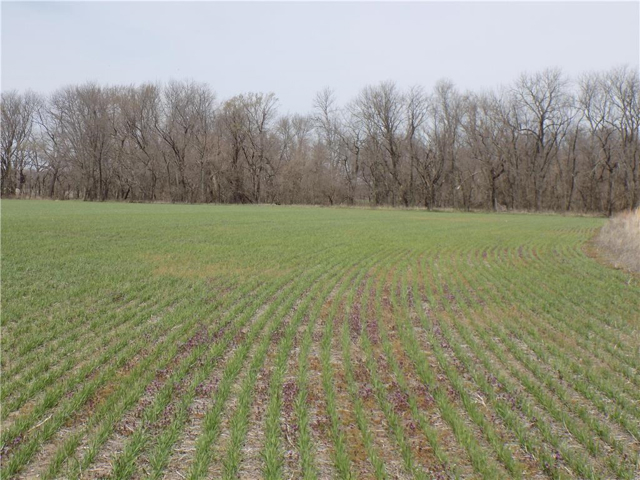 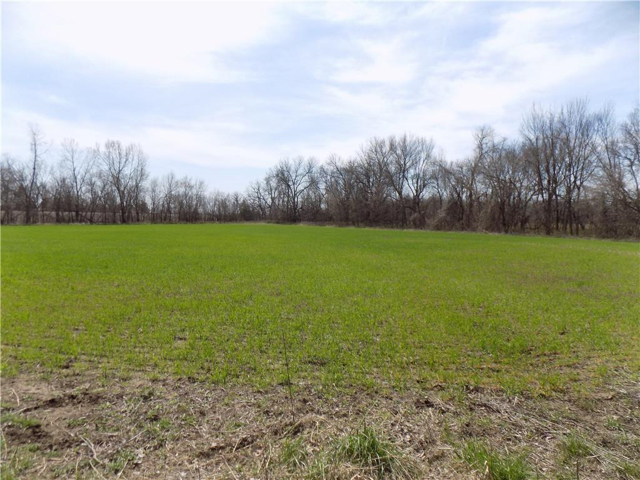 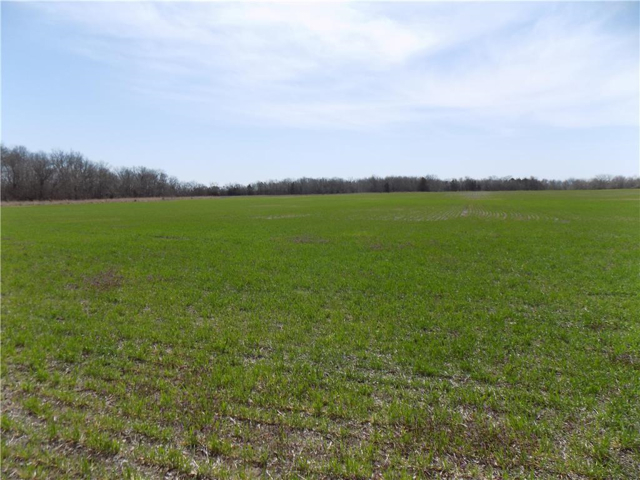 Great combination of tillable and hunting on this 87 acres. 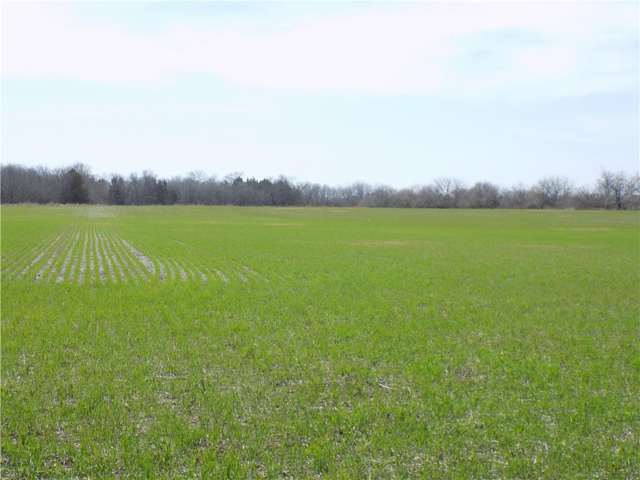 There is 47.6 acres of cropland, mostly class 2 soil. 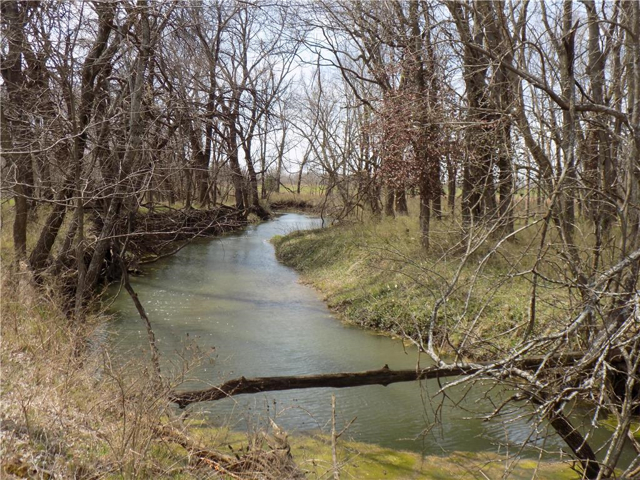 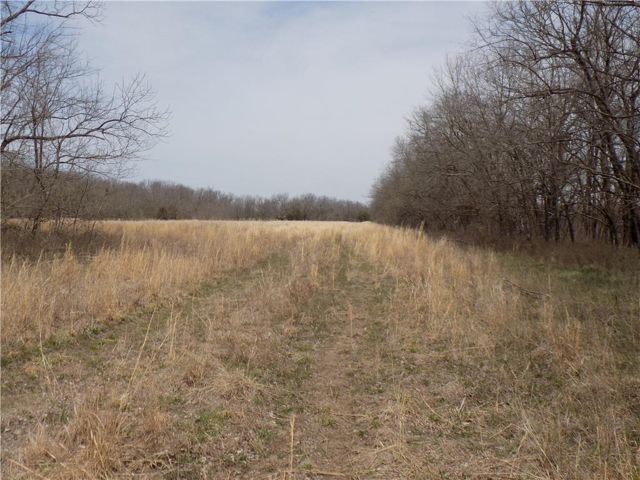 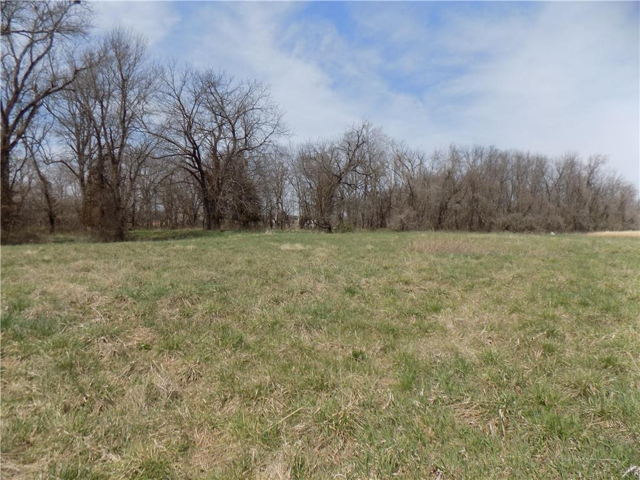 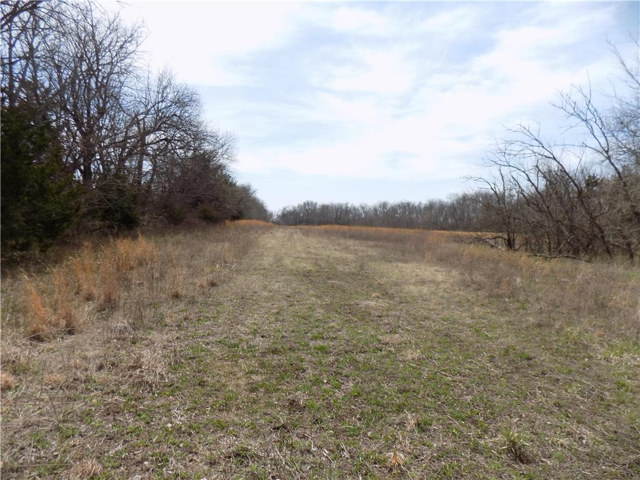 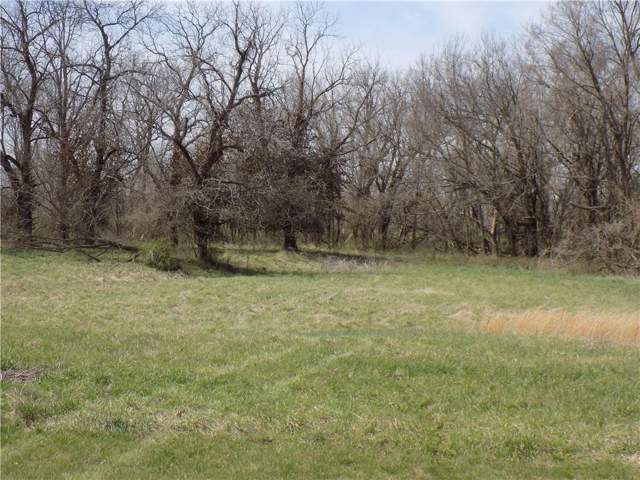 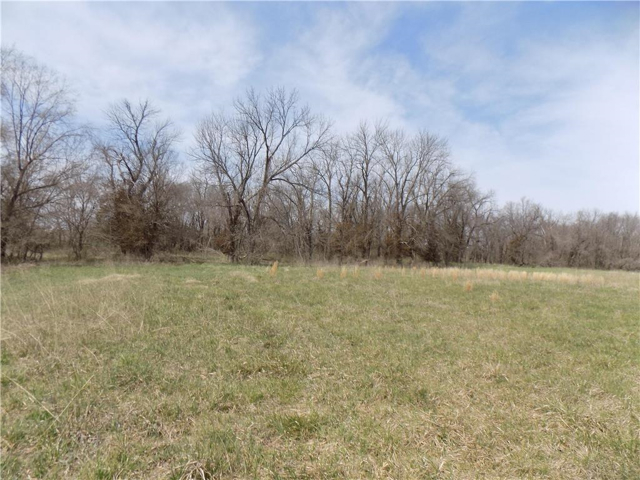 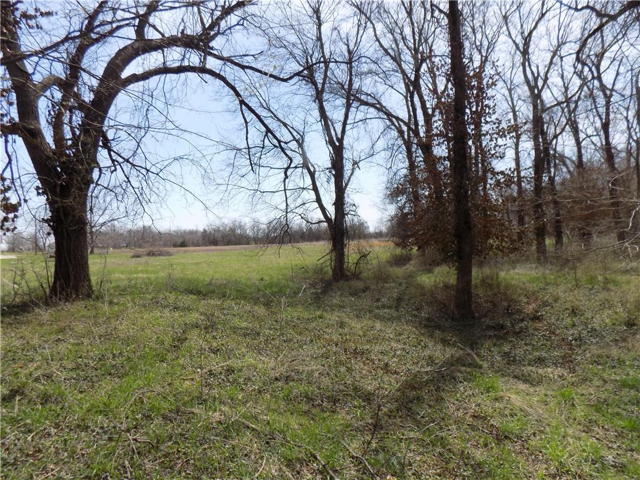 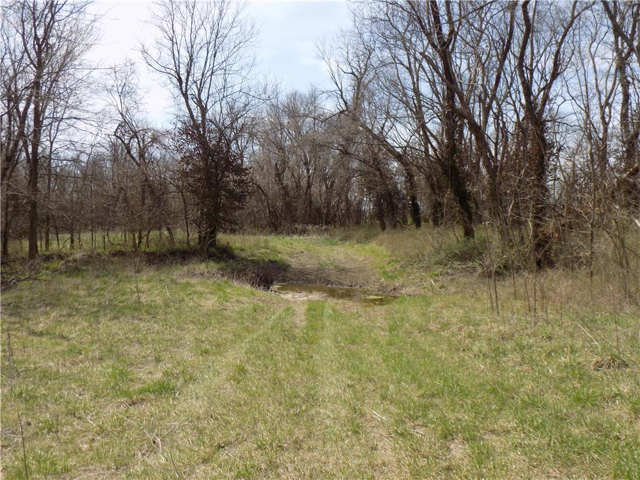 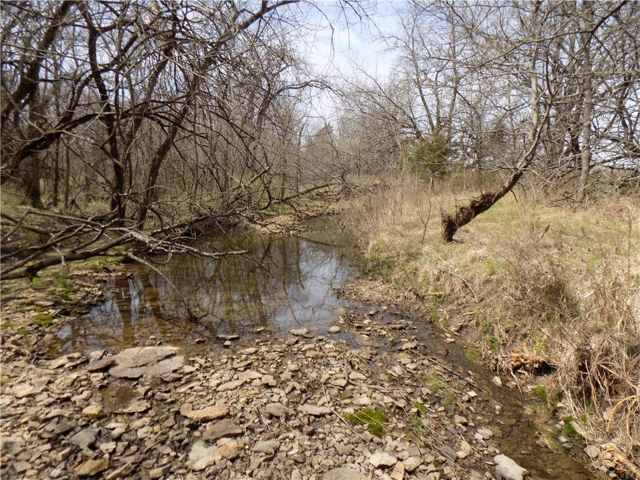 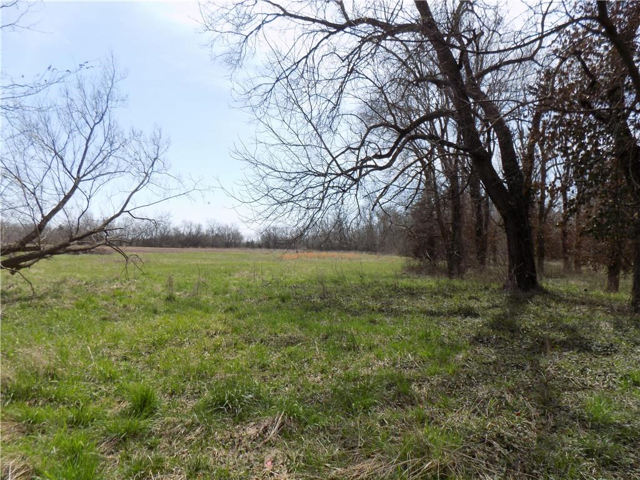 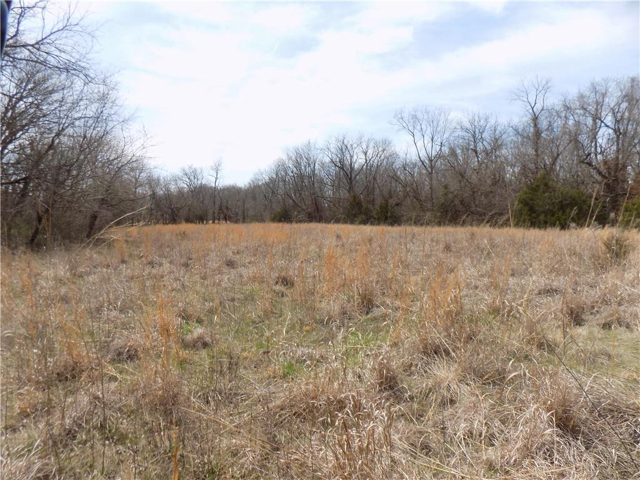 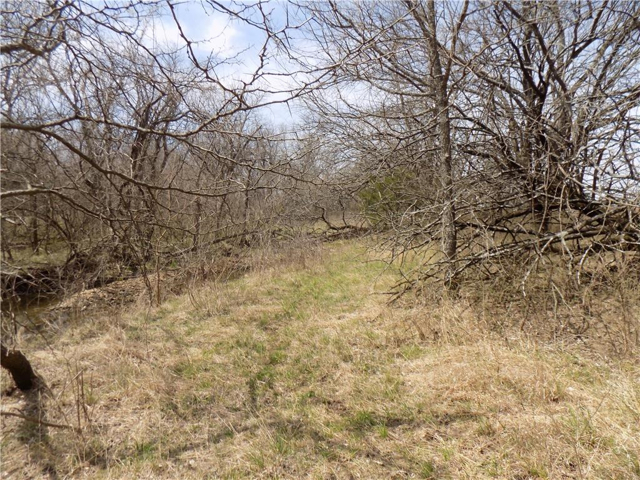 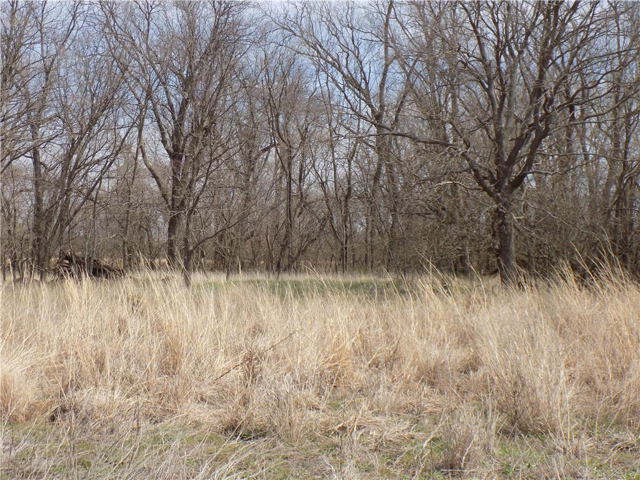 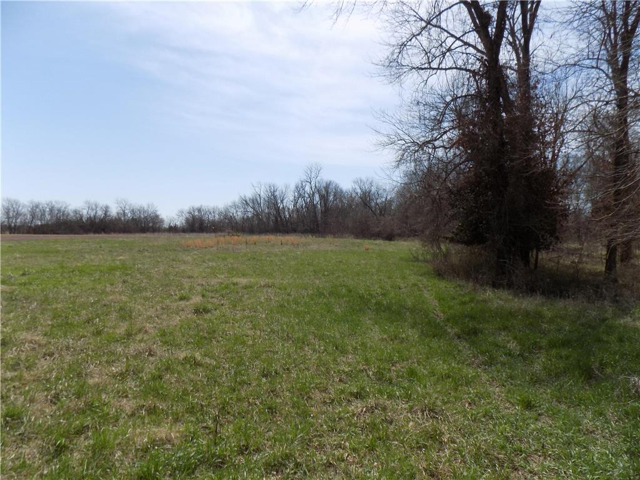 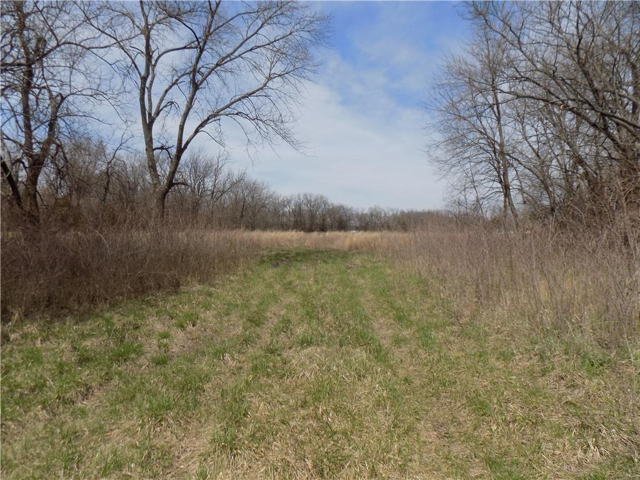 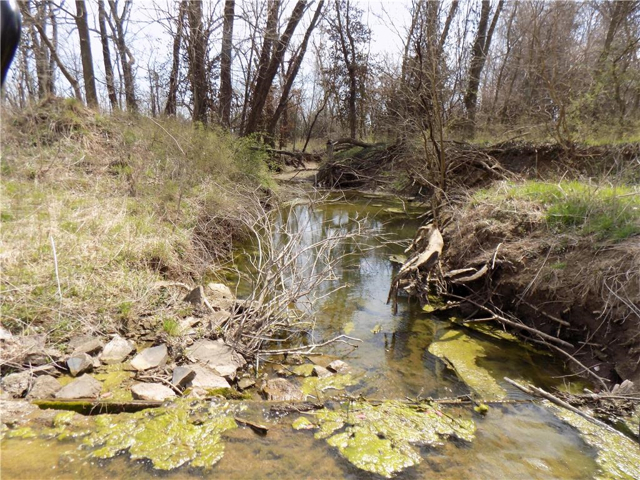 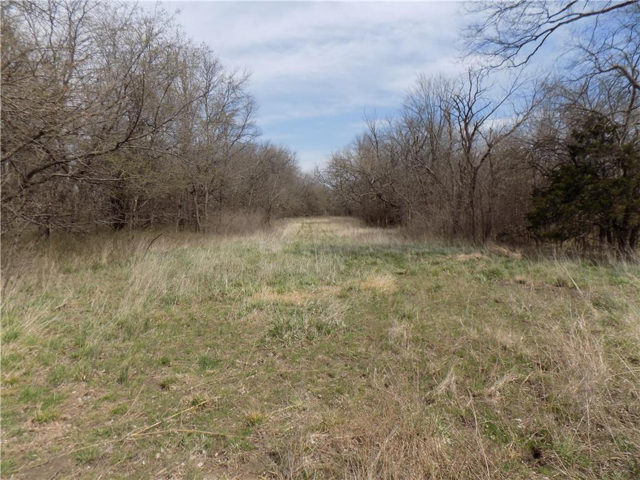 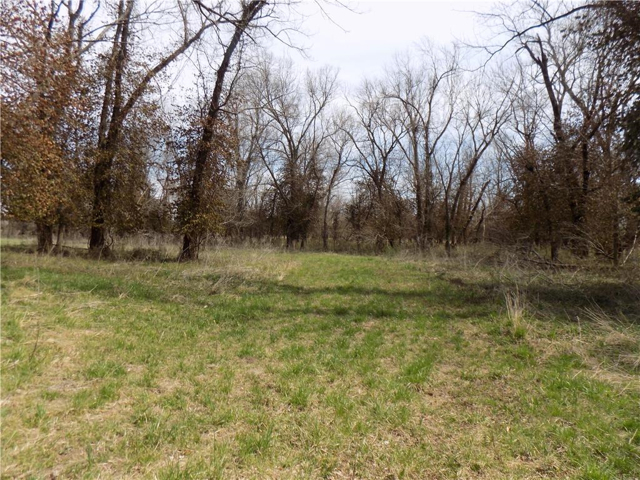 Excellent hunting area throughout the property with a creek running across the land and good mature tree cover. 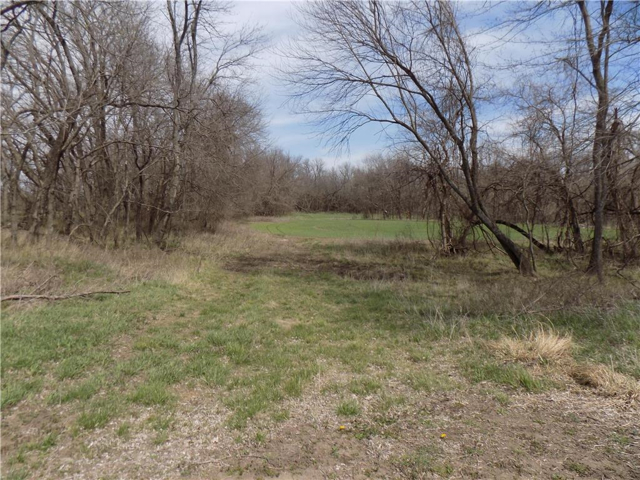 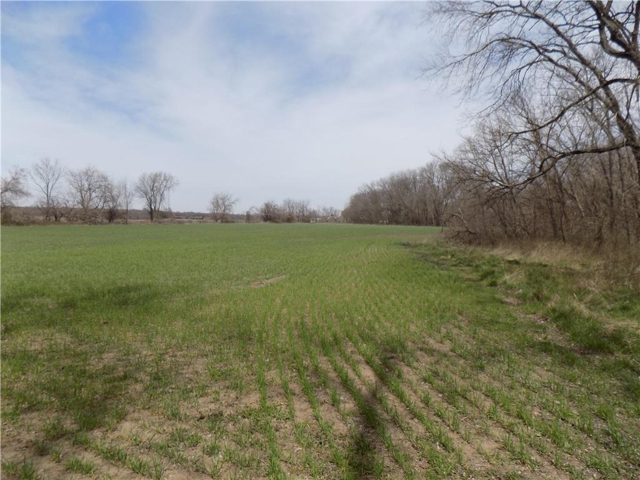 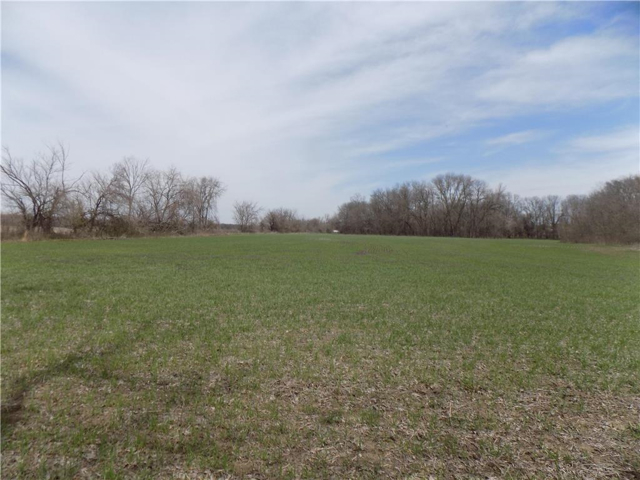 I am interested in 100 Walnut Street Kincaid, KS, 66039.